...your customers will make a decision on their own. 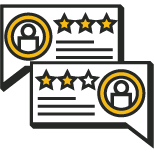 Our restaurant reputation management products can help turn a 3.5 star rating to a 5, while pulling in all mentions of your brand across the web for quick responses that help lure in potential customers too. Don't let a few upset customers destroy your business! 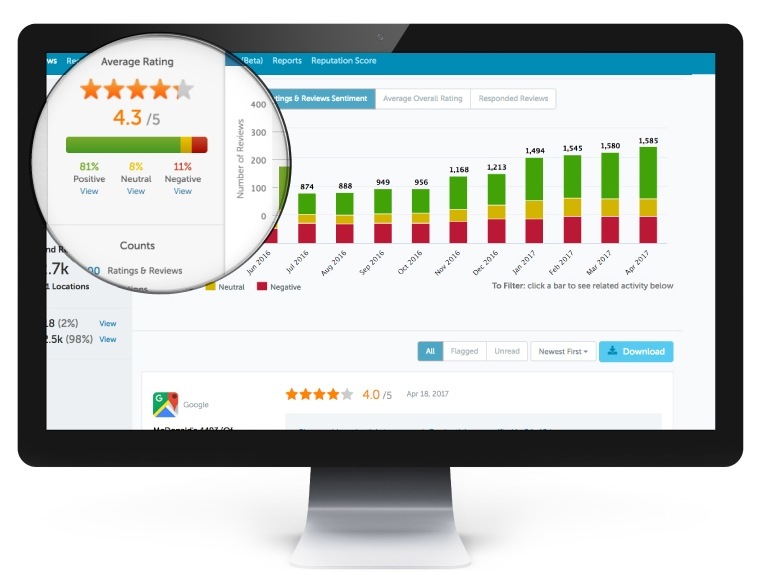 Our dashboard pulls in all reviews across the web and alerts you instantly with historical data & comparisons. Happier customers are more willing to leave reviews. Automatically request reviews from your best, and publish them to the web! Our team responds to thousands of positive & negative reviews monthly. Trust us to handle your reviews and keep your mind on what matters! 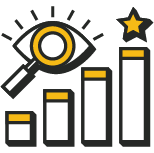 Measure key areas of your business with category scoring and word cloud trends.